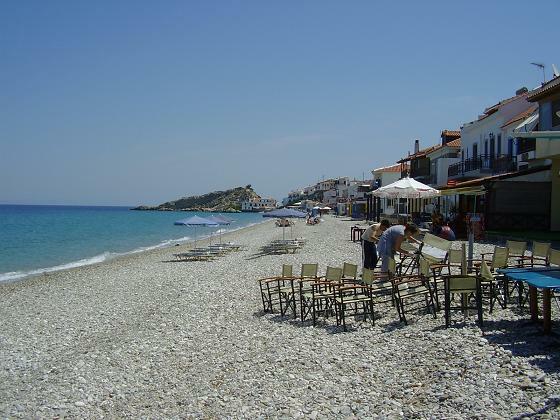 The village Kokkari is a bathing and major tourist resort in the north of the island Samos, not far from the capital Vathi or Samos city. 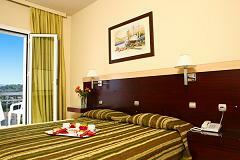 Here are also quite some hotels in a pleasant environment. 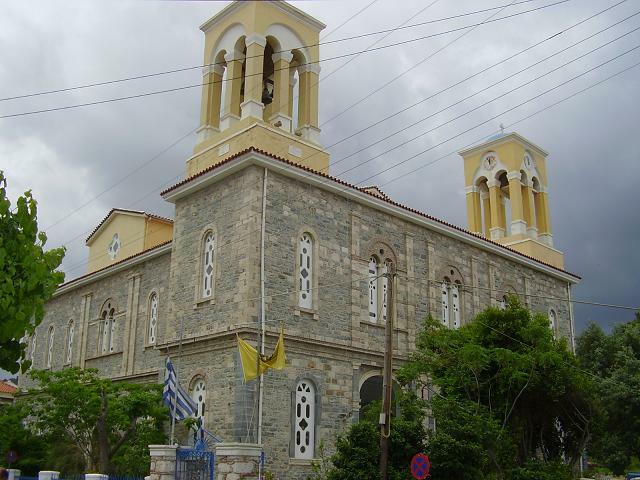 People who have been there speak generally positive about this village. 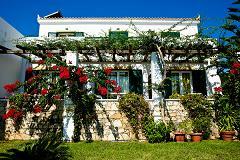 The village has a long and pleasant pebblebeach and many restaurants, super markets and tourist shops. 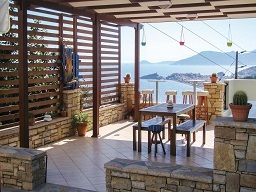 Because the village lies on the north side of the island there is however often some wind, and for this reason it is also popular with the windsurfers. 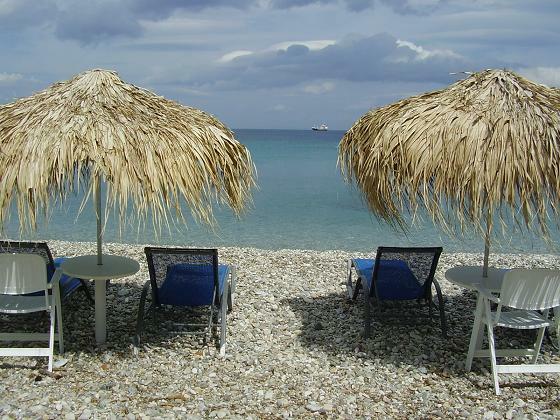 On the beach of Kokkari there are quite a few number of taverna's and also a couple of internet cafes. 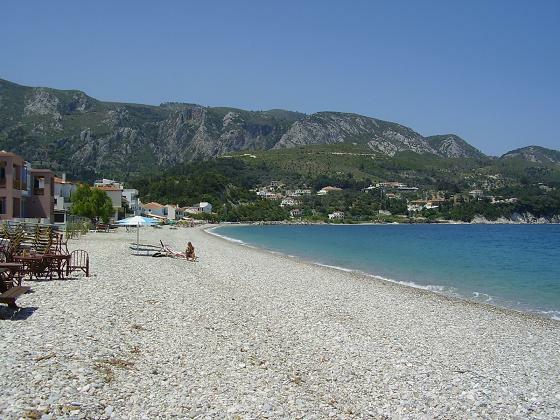 In the neighbourhood of Kokkari there are several other (but smaller) beaches. 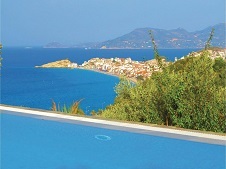 In Kokkari there is everything that a tourist could want including car rentals and banks. 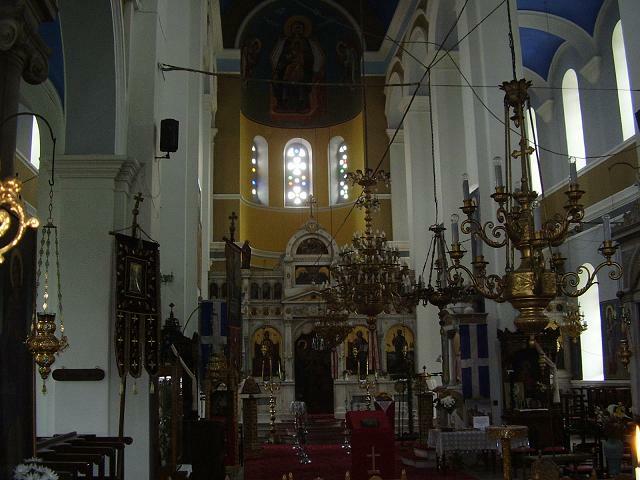 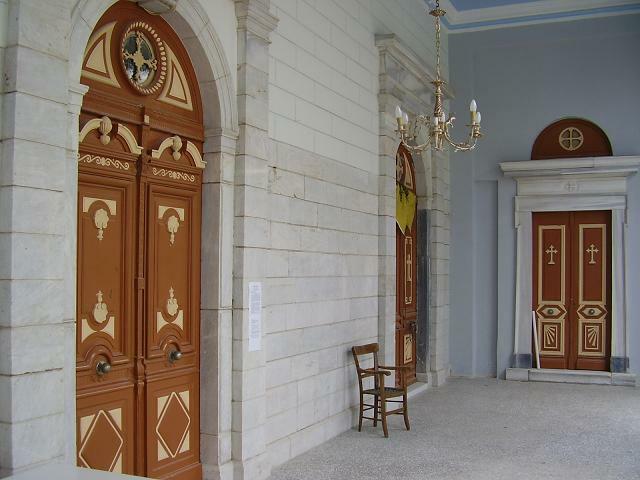 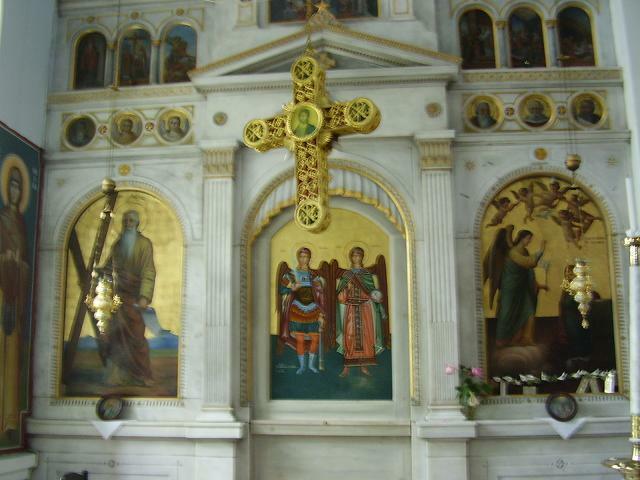 The church in kokkari is large and interesting. 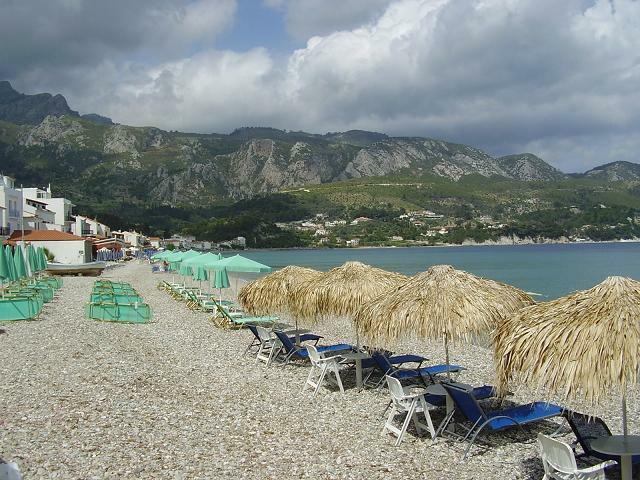 Kokkari has just over 1000 inhabitants and it is the main tourist resort in the north of the island of Samos. 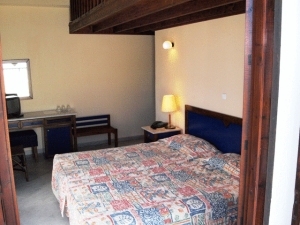 It is slightly more quiet than in for instance Pythagorion. 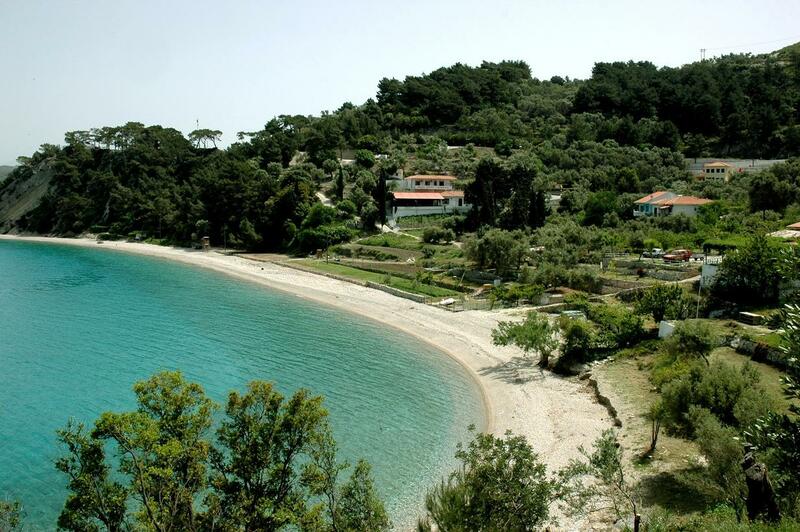 Not far and within walking distance of the long pebble beach of the village there are some other nice beaches, including Lemonakia Beach and Tsamadou (part naturist beach). 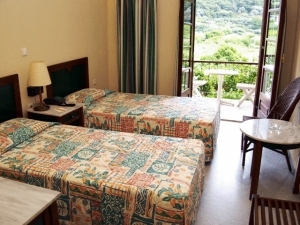 In the vicinity of the village are several hiking trails through nature that will lead you to nearby mountain villages. 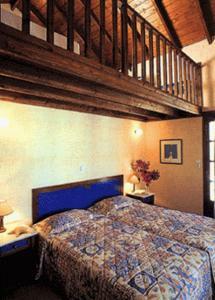 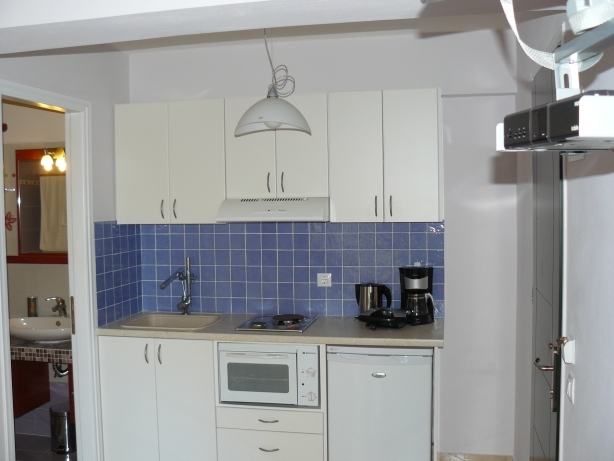 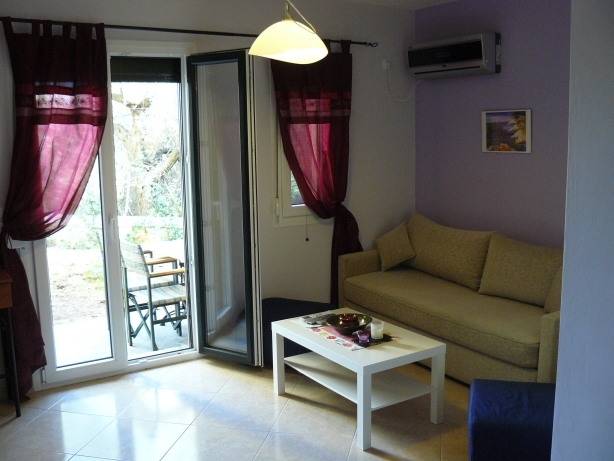 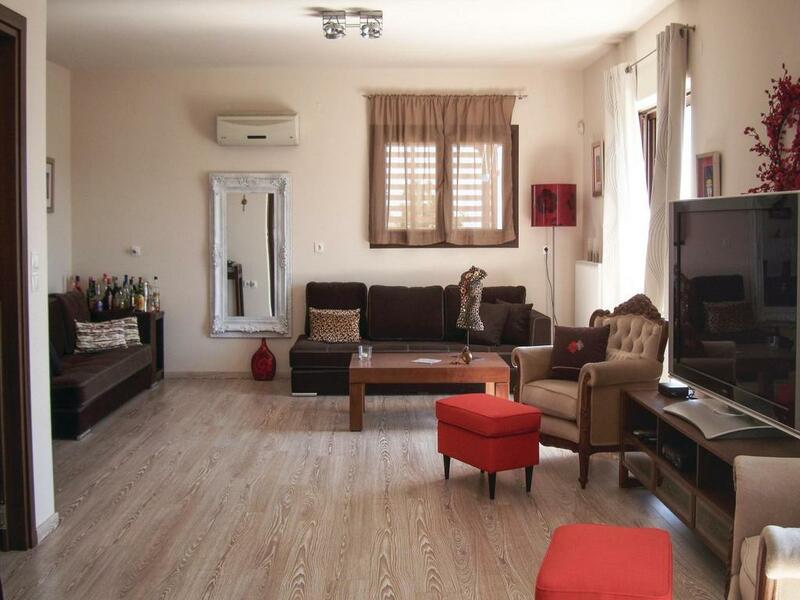 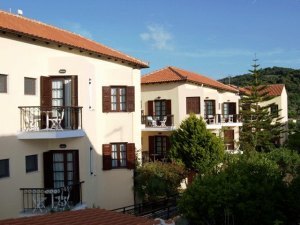 The accommodations in Kokkari consist mostly of pensions and small hotels and apartment complexes. 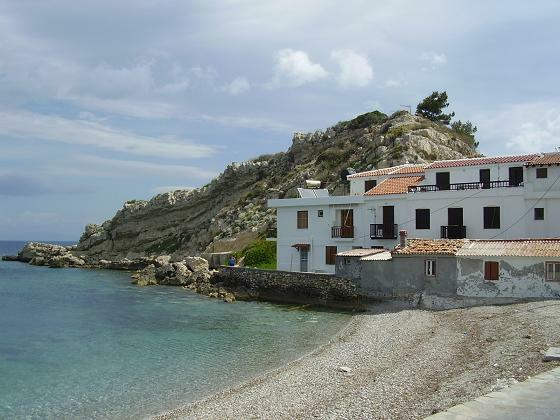 Kokkari has many cafes and restaurants around the bay along the beach and also in the street behind the beach you can find something to eat or buy your souvenirs. 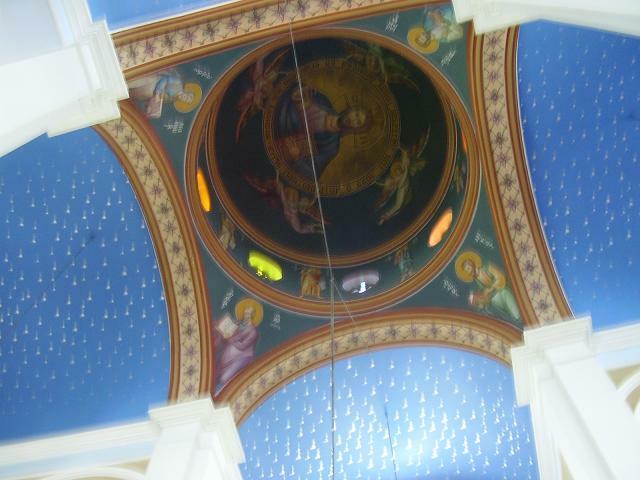 Here are also a couple of small supermarkets and a couple of jewelry shops. 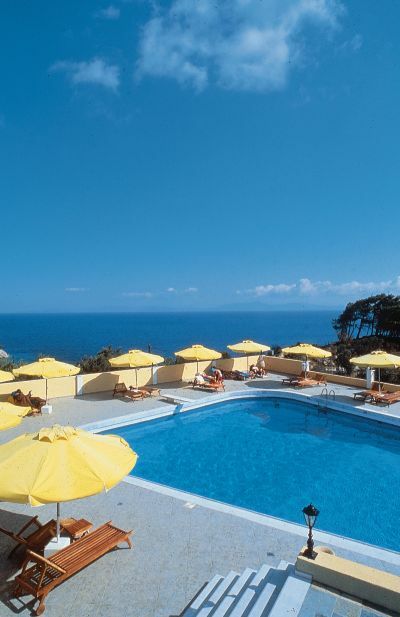 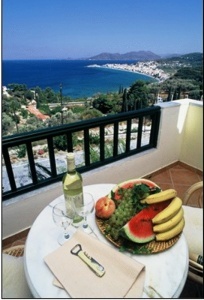 For all hotels, apartments, studios, villas and holiday houses in Kokkari on Samos - click here. 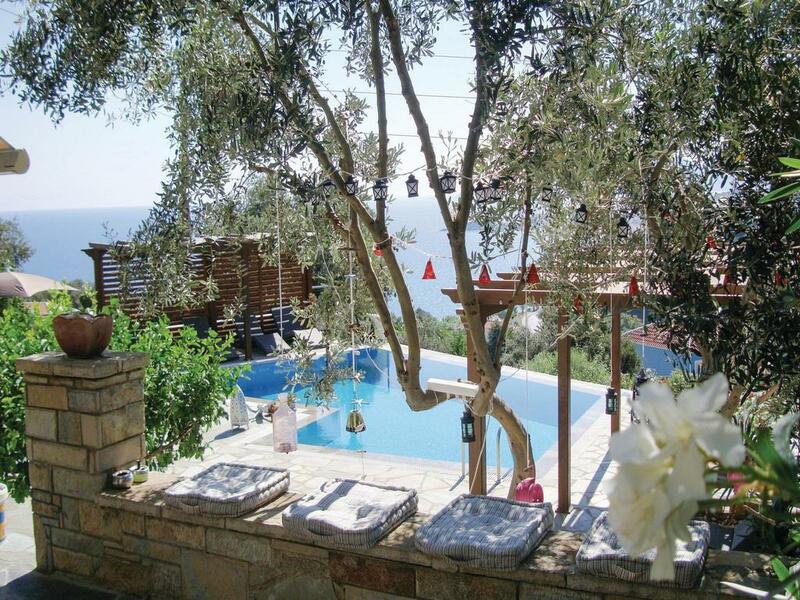 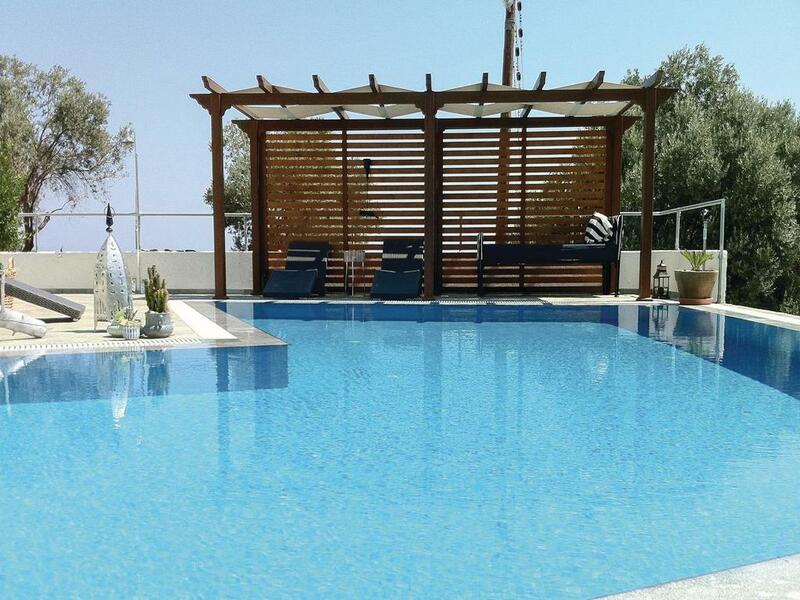 Situated in Kokkari, Holiday Home Kokari with Sea View IX offers a private pool and free WiFi. 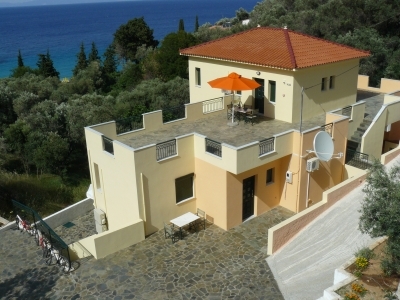 The holiday home is 1.9 km from Moni Vronta. 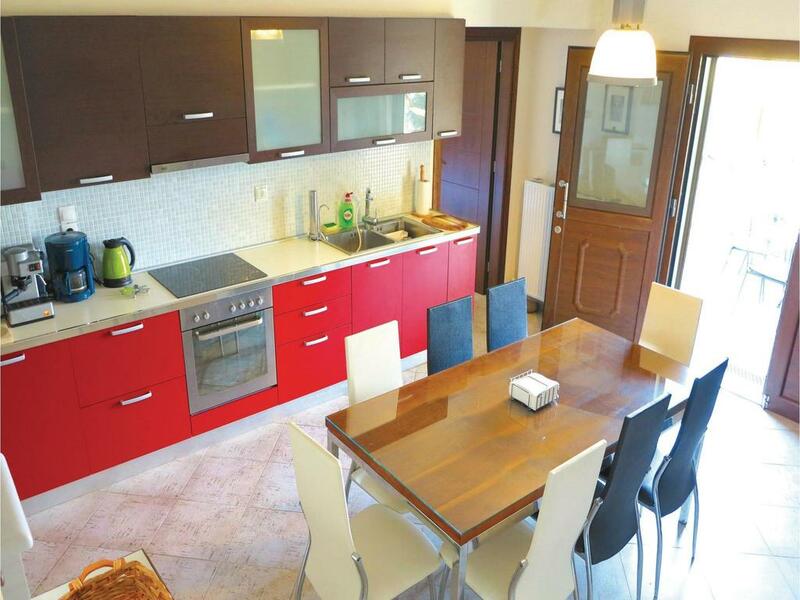 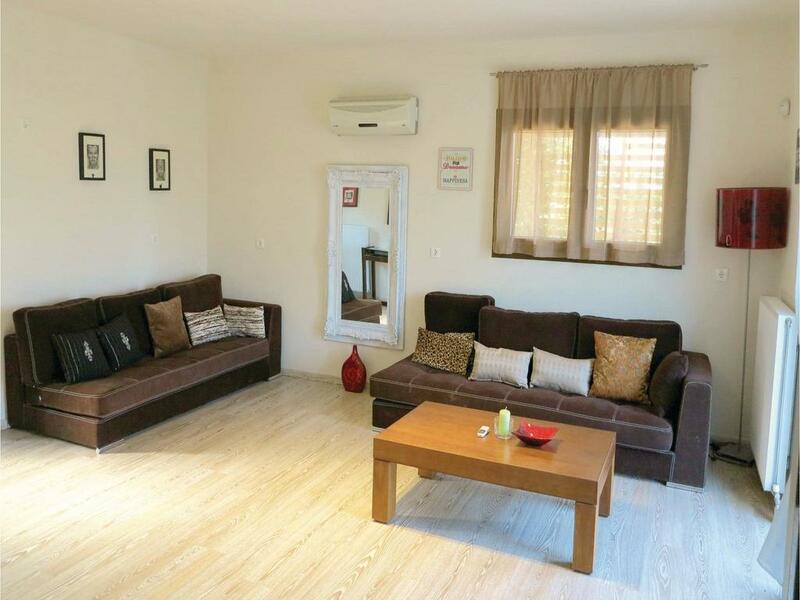 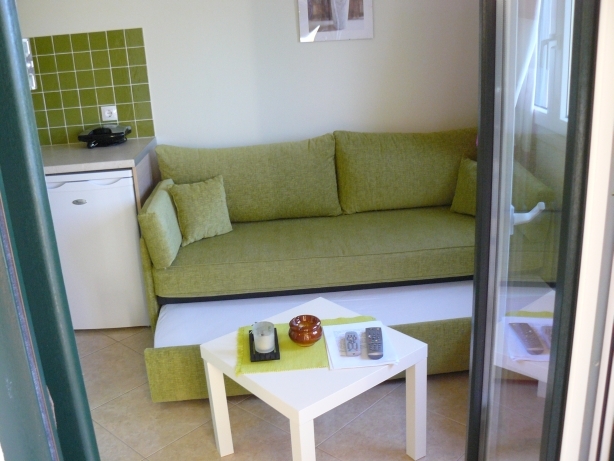 The holiday home is fitted with 4 bedrooms, a TV and a fully equipped kitchen that provides guests with a microwave. 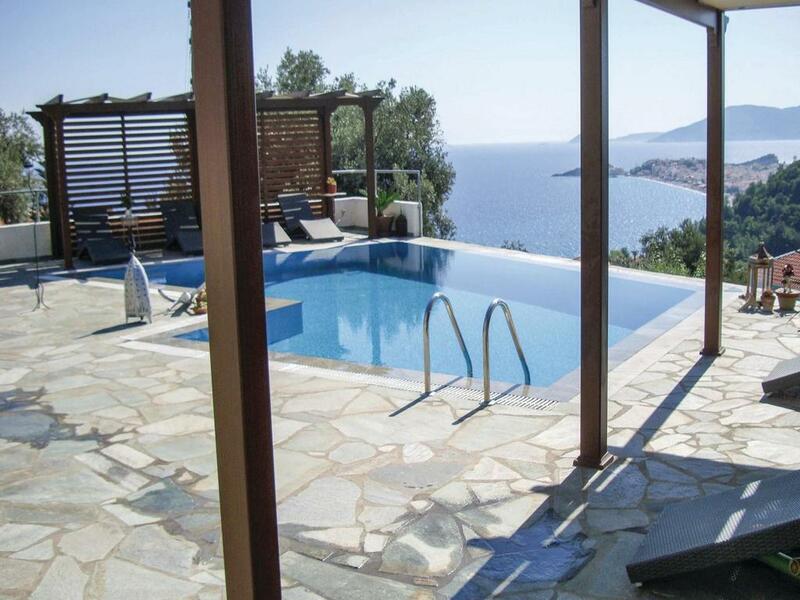 Holiday Home Kokari with Sea View IX offers an outdoor pool. 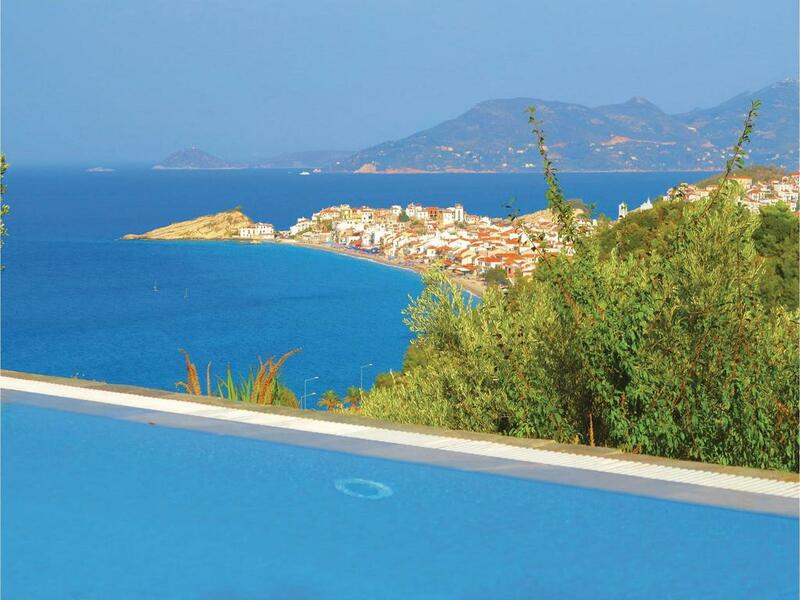 Samos International Airport is 10 km away. Check availabilities & prices and book Holiday Home Kokari with Sea View IX on Samos - click here. 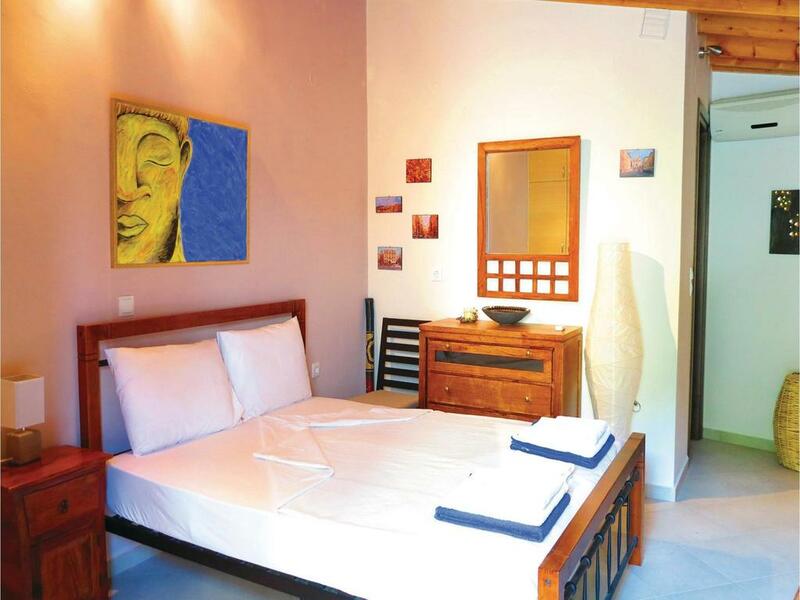 Marina Apartments is located just 150m from the beautiful Tsamadou beach. 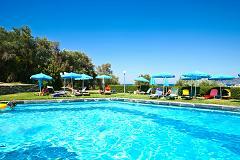 A private footpath leads you directly to the beach where sun beds and sun umbrella are available for hire. 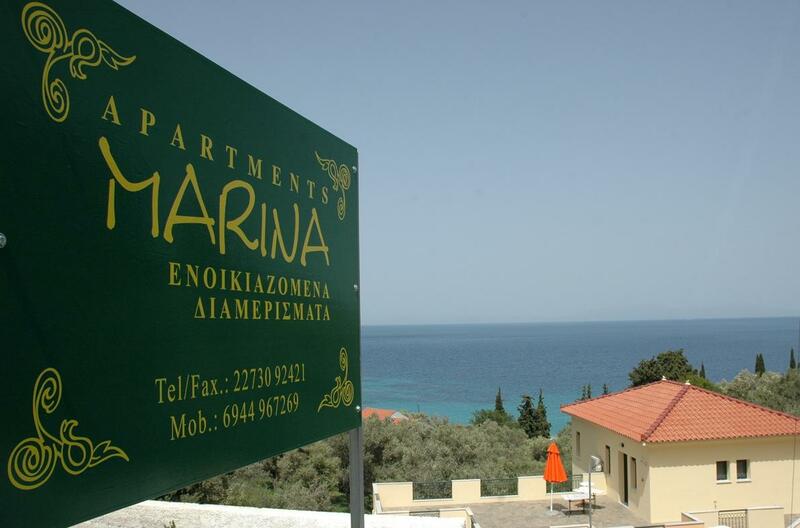 Marina offers uniquely decorated, self-catering apartments with balcony. 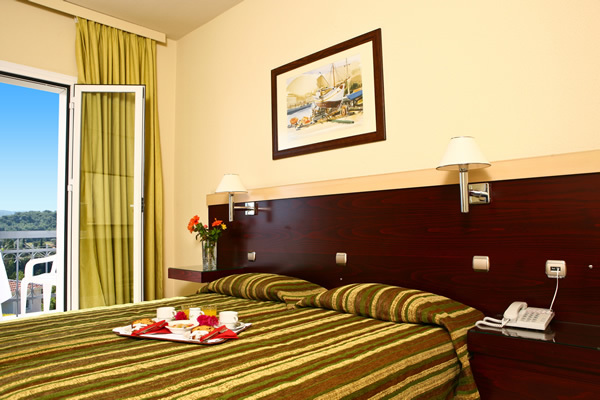 In-room facilities include a satellite TV, air conditioning and safe. 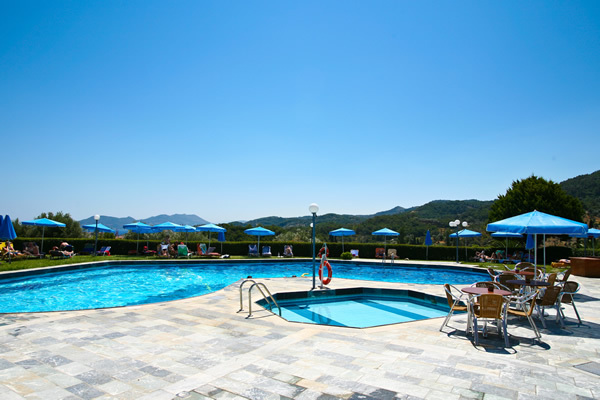 There is a parking area directly in front of the premises. 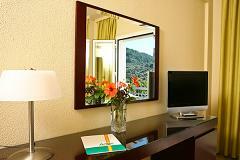 Guests can benefit from the tourist information provided at the reception. Car and bike hire, bus timetables, surfing lessons can be arranged upon request. 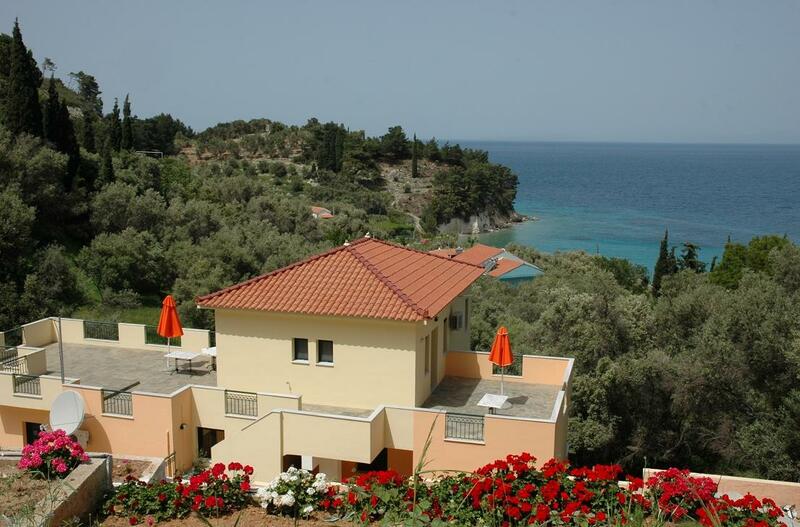 The picturesque village of Kokkari is 2km away. Located on the North Coast of Samos, near the village of Kokkari, this hotel is surrounded by a broad expanse of green lawn, 25 km from the airport. 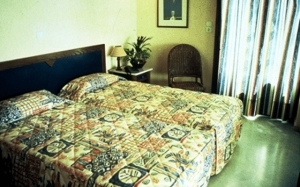 The traditional-style, fully-air conditioned rooms are spread throughout one main building and a complex of bungalows. 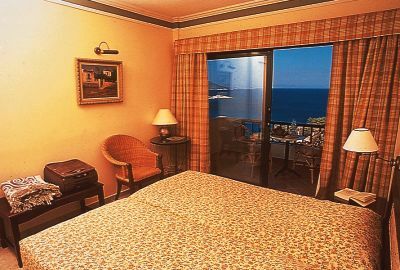 Our comfortable rooms are equipped with all modern amenities, including large verandas overlooking the sea. 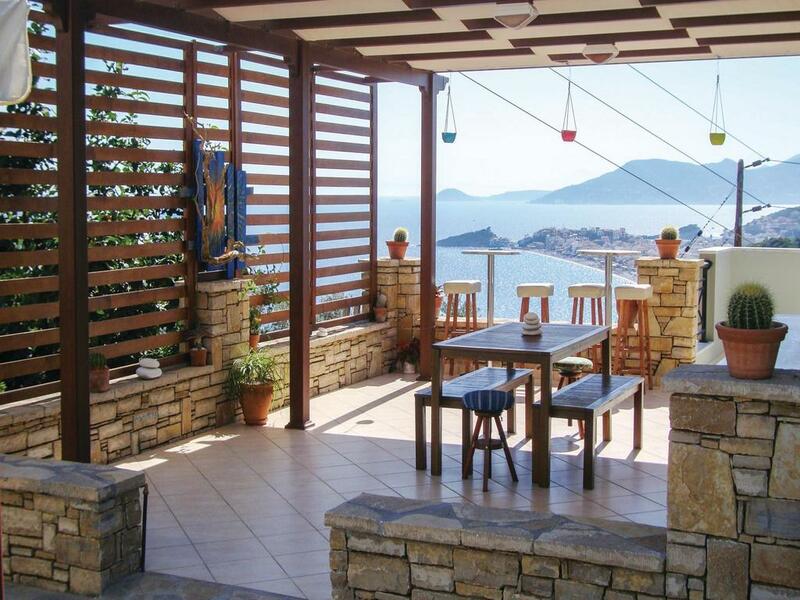 It is only 600 metres from the 2 most popular and wonderful beaches of Samos Island, Tsamadou and Lemonakia. The sparkling waters are ideal for all kinds of sports. 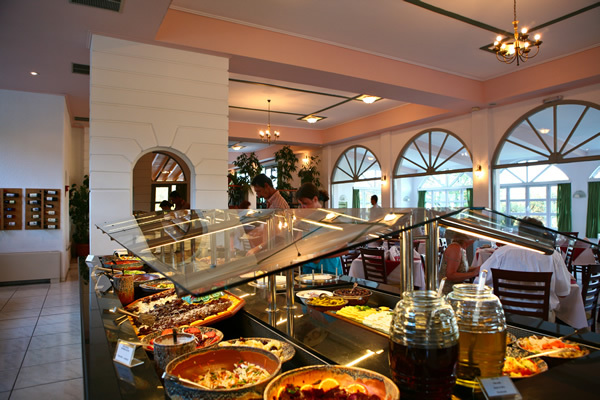 The restaurant specialises in Greek cuisine with daily international dishes. 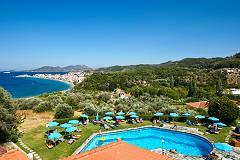 Once a week in June, July and August, our Greek evenings are always popular, with a sumptuous buffet, Greek music and folk dancing.